Kara Zor-El, a Kryptonian sent to Earth must embrace her powers as the heroic Supergirl. 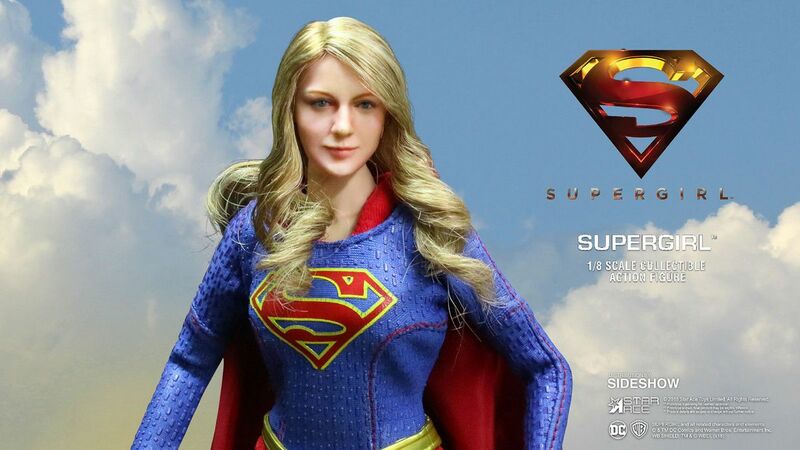 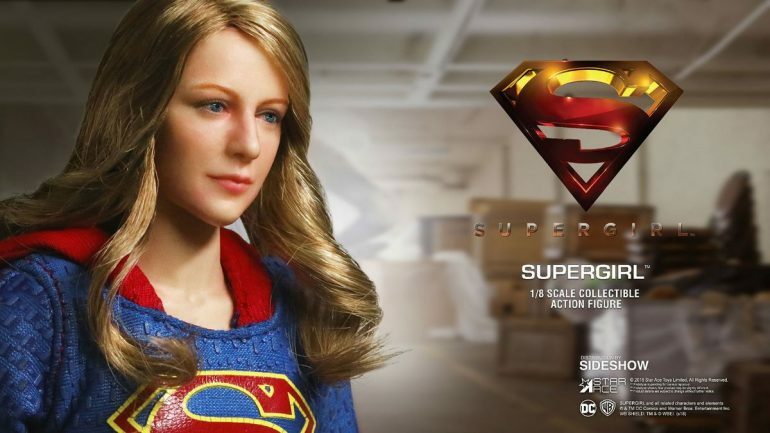 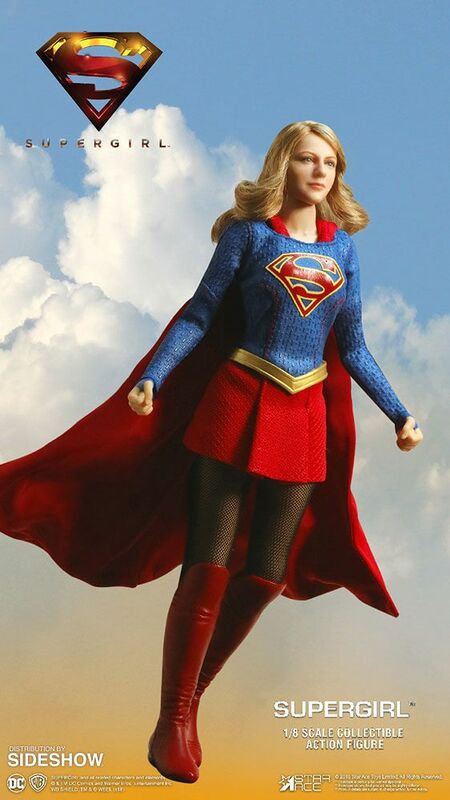 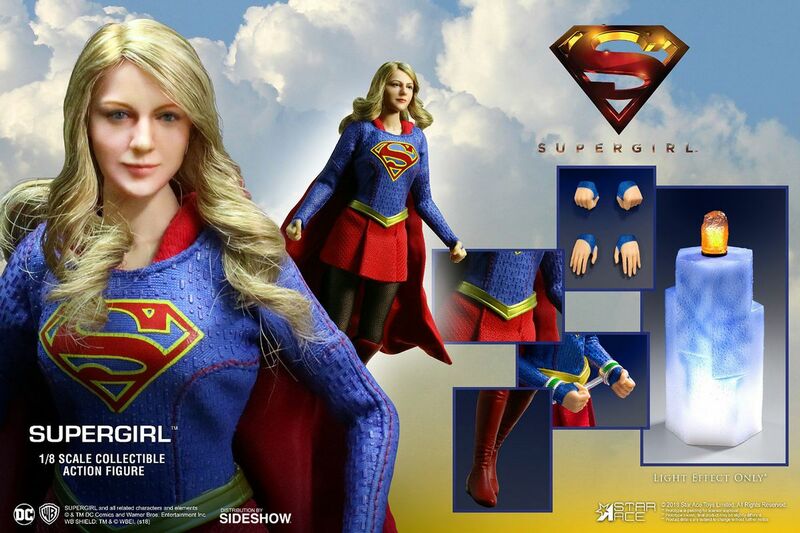 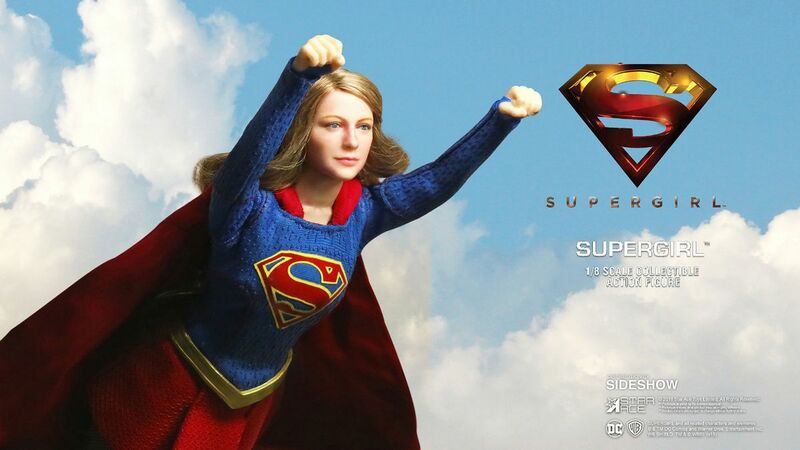 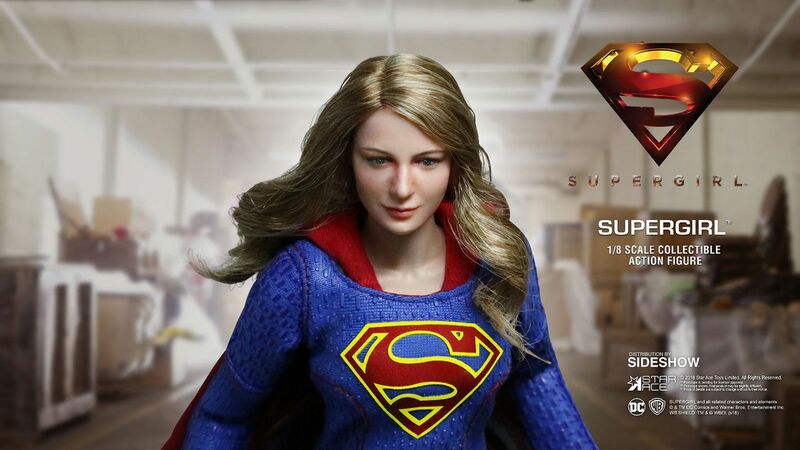 This Real Master Series 1:8 scale figure features an authentic likeness of Melissa Benoist as Supergirl from the CW series. 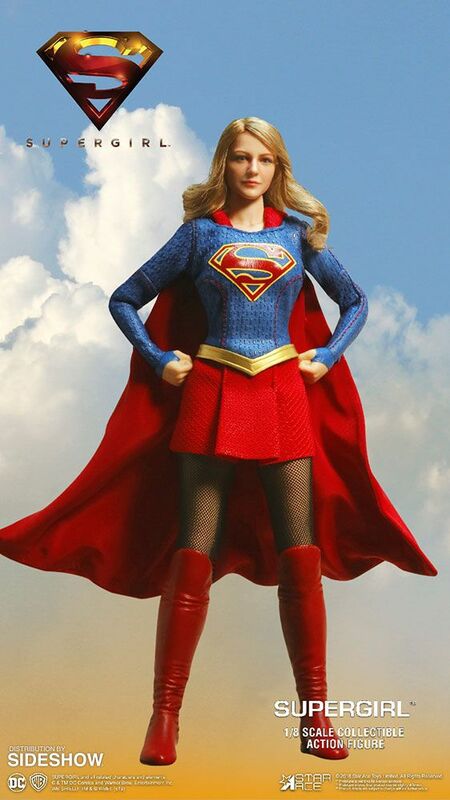 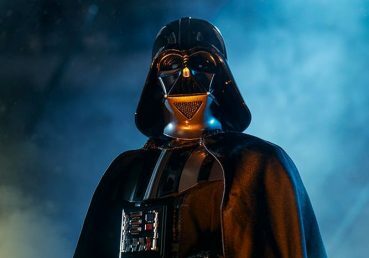 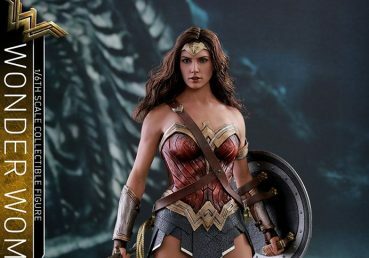 Outfitted in her battle suit with red cape, she defends Earth’s population. 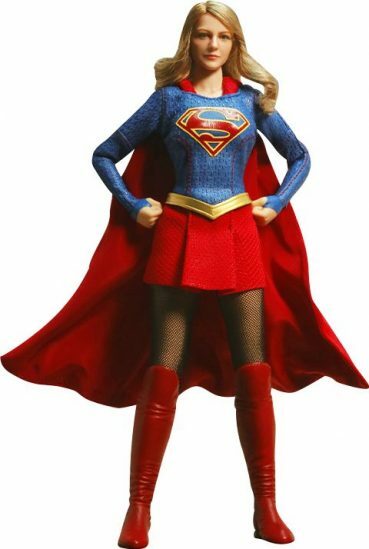 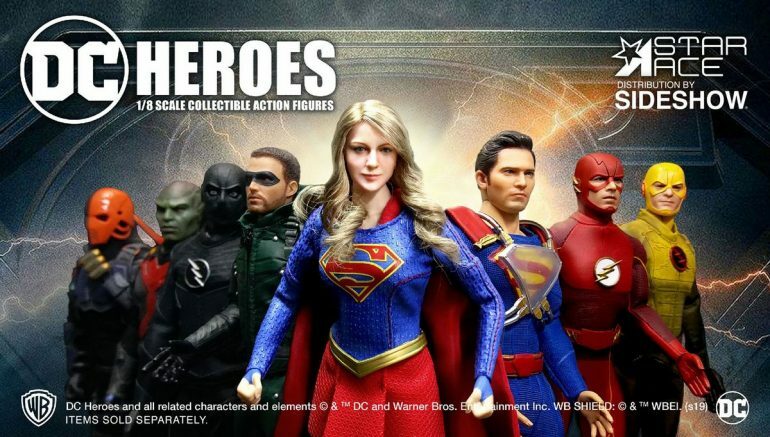 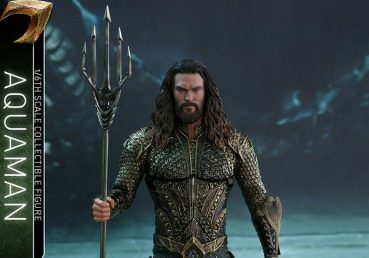 Don’t miss your chance to add Kara to your DC collection!